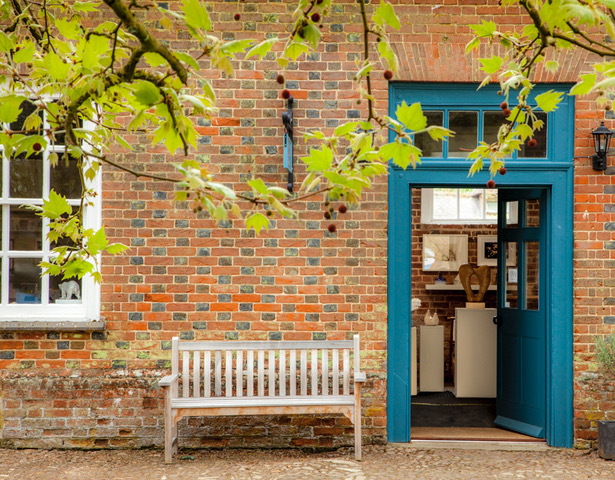 The Claydon Gallery is situated in the courtyard of the beautiful and historic Claydon Estate, deep in the North Buckinghamshire countryside. A mixed exhibition on the theme of Wildlife and Animals. There will be a wide range of work on show, acrylic paintings, watercolour paintings, watercolour and ink paintings, Japanese woodblock prints, reduction linoprints, limited edition prints and giclee prints, stone sculpture, ceramics, bronze resin sculptures, bronze sculpture and silver. Free Parking and Tea room.